for $250,000 with 3 bedrooms and 2 full baths. 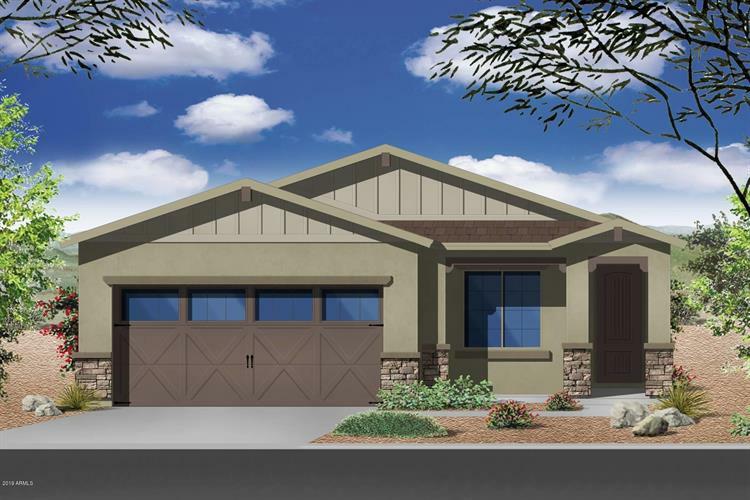 This 1,758 square foot home was built in 2019 on a lot size of 5750.00 Sqft. 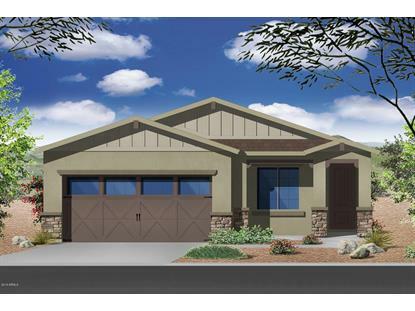 **Under Construction** At pre Drywall, Single story great room floor plan, 3 Bedrooms, Den, 2 Baths. This charming home features split bedrooms. 36'' Linen maple cabinets with cabinet hardware. Verde Ubatuba Granite Countertops in the kitchen and bathrooms, Stainless Steel Appliances, 12''x24'' Bianco Tile Flooring and upgraded carpet throughout. Gas Preplumb for future BBQ in backyard. Energy saving features Foam Spray insulation, Tankless Water Heater, Dual Flush Toilets, LED Lighting Throughout. Home is ready for a quick move-in so start your new memories with an Elliott Energy Star Home.